How many of you think that slavery has been abolished? Slavery. Where one person controls the conditions under which another person lives and works. One person essentially owns another person, by contract or otherwise. Astute Radio’s Sepi Roshan started a conversation about modern day slavery. It was a surprise to learn how current UK immigration laws are making matters worse for thousands of women trapped in abusive working arrangements. Sepi started the conversation with Terry Wragg, one of the Founders of the Leeds Animation Workshop – a not-for-profit, cooperative company, run by women, which produces and distributes films on social and educational issues. 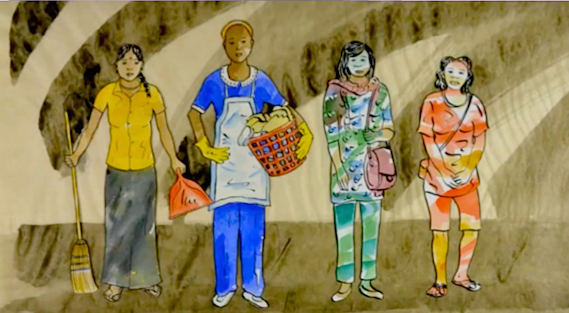 Sepi was compelled to find out more about the plight of domestic workers in the UK, after seeing the short animation film, They Call Us Maids – The Domestic Workers’ Story at the 2016 London Feminist Film Festival. This short film is a collaboration with Justice for Domestic Workers – a self-help grass-roots organisation made up of multi-national migrant Domestic Workers in the UK. 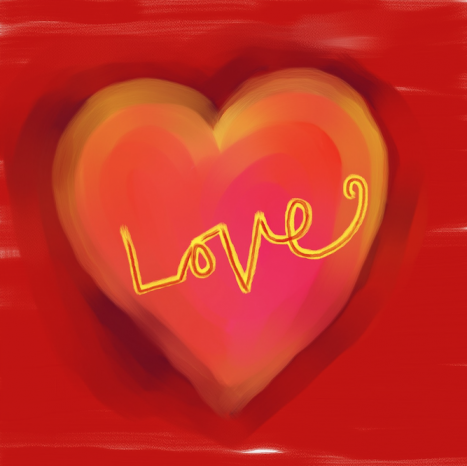 Listen and find out what you can do to stop modern day slavery in your backyard. 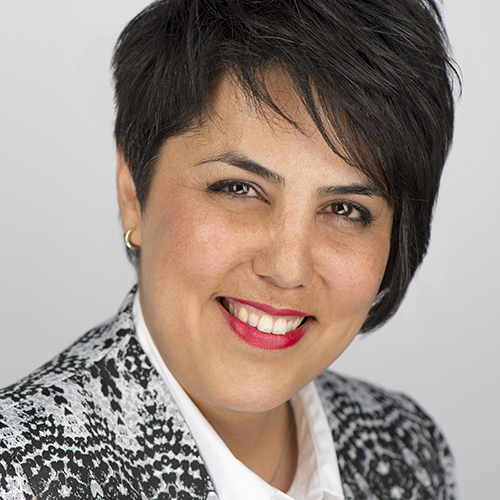 Sepi Roshan is Founder and Managing Editor of Astute Radio. She is a communications, leadership and media skills expert providing consultancy and training programs to organisations and individuals. 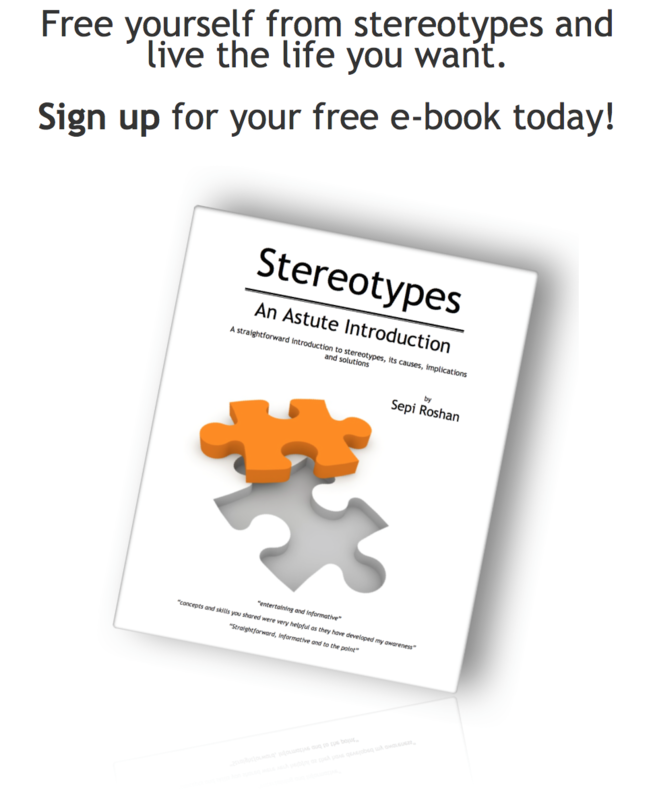 Freeing people from the shackles of stereotypes.